On the eve of the 25th anniversary of the Tiananmen Square crackdown, Amnesty International has documented a further 30 activists that have been persecuted as the Chinese authorities attempt to suppress those that seek to commemorate the victims of 4 June 1989. Those targeted in the past few days include Luo Xi, who was a student activist in 1989, who has been criminally detained and Bao Tong, 81, a former political aide to the late Communist Party leader Zhao Ziyang, who opposed the crackdown in 1989. Bao has been forced to leave Beijing. 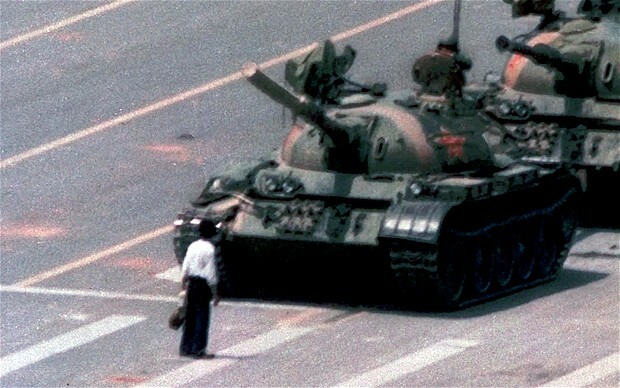 At least 66 people have now been detained by the Chinese authorities in connection to the Tiananmen anniversary. “The past few days have seen the Chinese authorities ratchet up the repression. They appear willing to stop at nothing in their attempts to prevent people from marking the 25th anniversary of the Tiananmen crackdown. They have gone further when compared to past years including the 20th anniversary, with more people criminally detained this time,” said William Nee, China Researcher at Amnesty International.